Forget about the bag, the shoes, and lip gloss. At the moment, the most fashion forward accessory is your nails. This summer is all about the bright neons, pastels, and light neutrals are always in season! 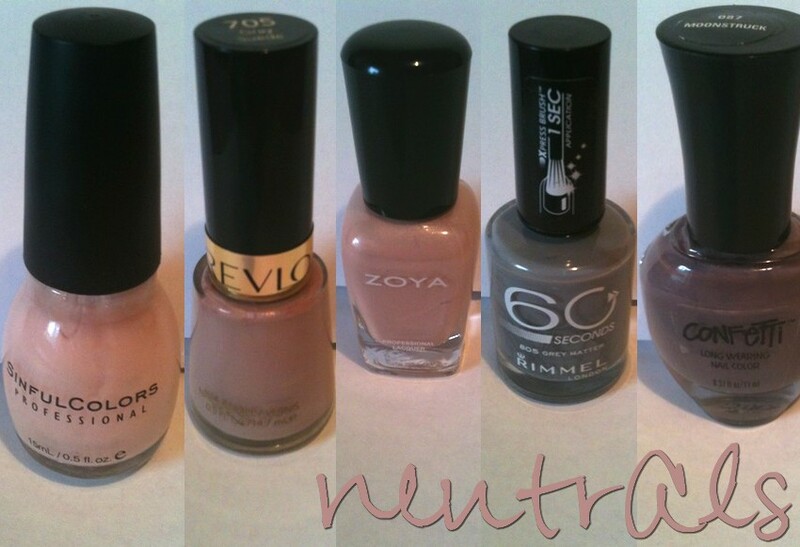 I went through my collection and pulled out a few of my favorite shades that fit into the 3 catagoreys I choose to focus on for this post about summer nail trends, because of course there are more nail trends than the 3 I am going over! 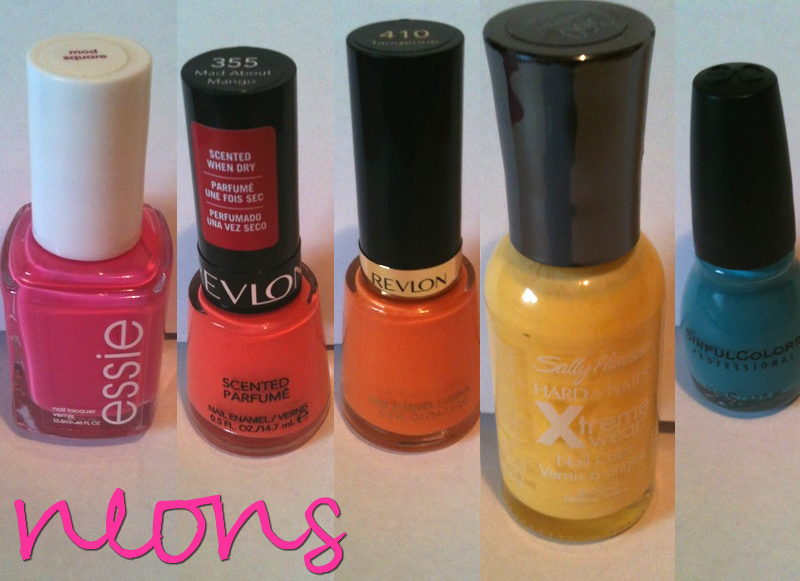 Let me know what you what your favorite summer nail trend is for 2012? 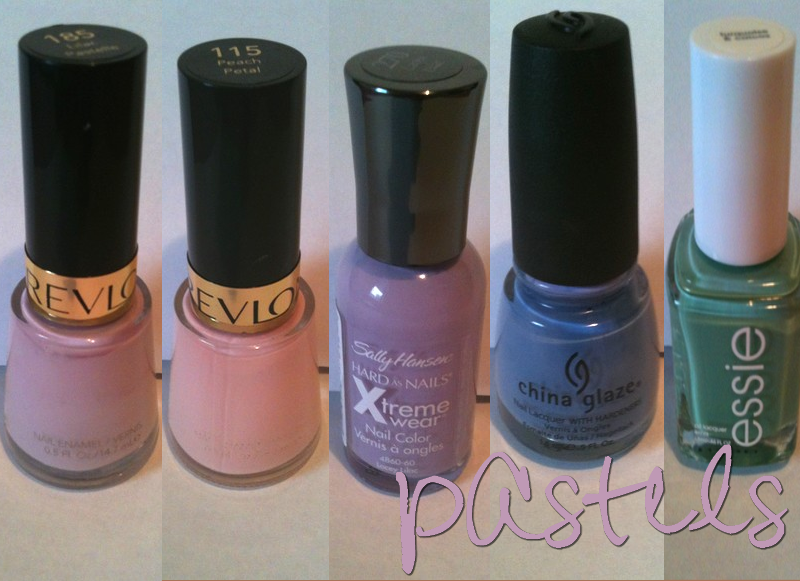 Also would you like me to make another post with 3 more nail trends for this summer? I will always be down a few nail tutorials soon, I’m thinking maybe once a week, I’m very excited I want to get a new camera to for better pictures! I’m also hoping to get a small work station set up so I have a place of my own to work on projects and blog posts!